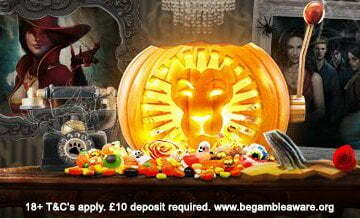 £2.9 Million Jackpot Winner At Leo Vegas. 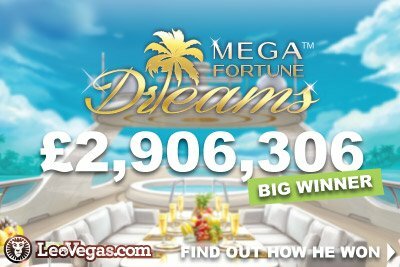 A lucky player became and massive jackpot winner at LeoVegas Casino this week and won an incredible £2,906,306 earlier this month after hitting the NetEnt progressive jackpot during a £2 spin on Mega Fortune Dreams. 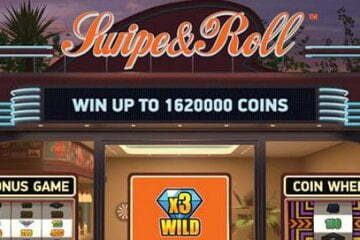 The UK-based winner – who has understandably decided to remain nameless – decided to blow off some steam after being forced to work the weekend by picking up his iPad and having a few spins at LeoVegas’ mobile casino. Given he’d recently become a father and had a two-month old daughter to tend to, the lucky winner wasn’t looking to play for long and deposited £20 just to have some fun. 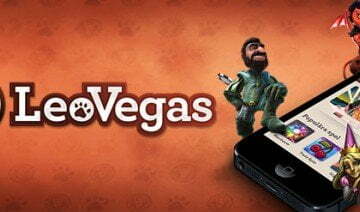 A casual player who only drifts into the world of slot gaming when time and money permits, the winner didn’t even have much of an idea what he was playing when he picked the Mega Fortune Dreams slot at random from LeoVegas Casino’s vast catalogue of mobile slots. Deciding to play for £2 a spin, the winner realised his £20 deposit wouldn’t last very long and he’d soon be free to take care of his young family – but before he knew it, he’d earned a sum that would set them up for life. 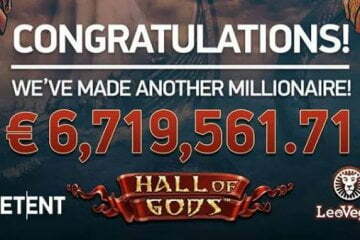 Within the first few spins, the winner had found his way onto the Wheel of Fortune bonus board, and with each new spin he moved closer and closer to the Mega Jackpot. 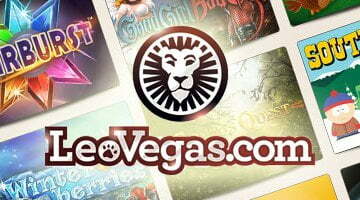 Making it all the way to the slot’s top progressive jackpot prize payout, the winner saw the number £2,906,306 dance across his screen as – in the space of less than five minutes – he became a newly-minted LeoVegas millionaire. While we’re sure there are multiple ways that the newly-made millionaire could invest his money, for the time being at least the winner has decided that family comes first; he will be purchasing his home outright, taking time off work and spoiling his young daughter rotten for the next few weeks. 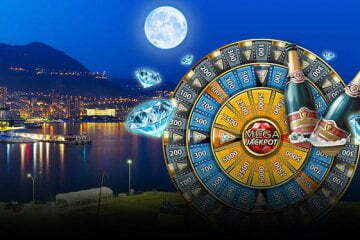 Of course, you too could follow in the footsteps of this month’s lucky winner at LeoVegas Casino, but with the Mega Fortune Dreams jackpot now re-seeding at its base level, we’d recommend trying out the casino’s Mega Moolah slot instead, which currently boasts a progressive prize pool of $7 million!